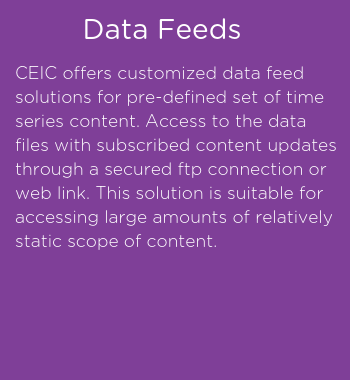 Interested in APIs or Data Feeds? 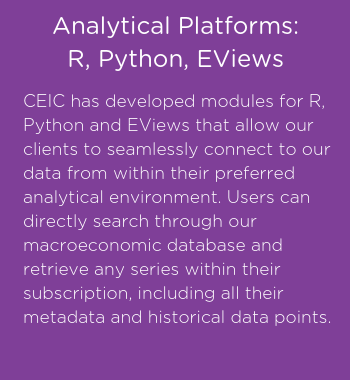 External analytical Platforms: R, Python, EViews. 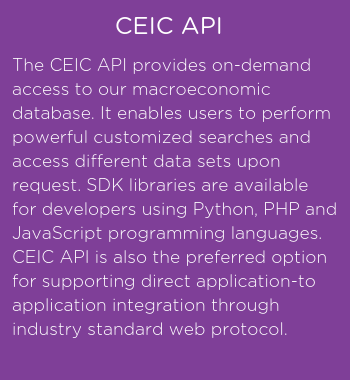 If you are interested in APIs or Customs Solutions to access our data, please fill the form and our of our representatives will contact you soon.